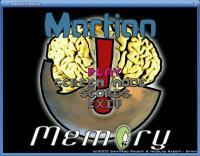 Description: Martian-Memory - match the chips game. 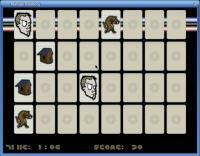 Martian Memory is a very simple -Kids oriented- memory game. The goal of the game is to pick up 2 identical chips from the board. 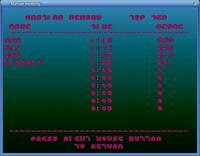 It features nice visual fx, nice graphics and nice music.